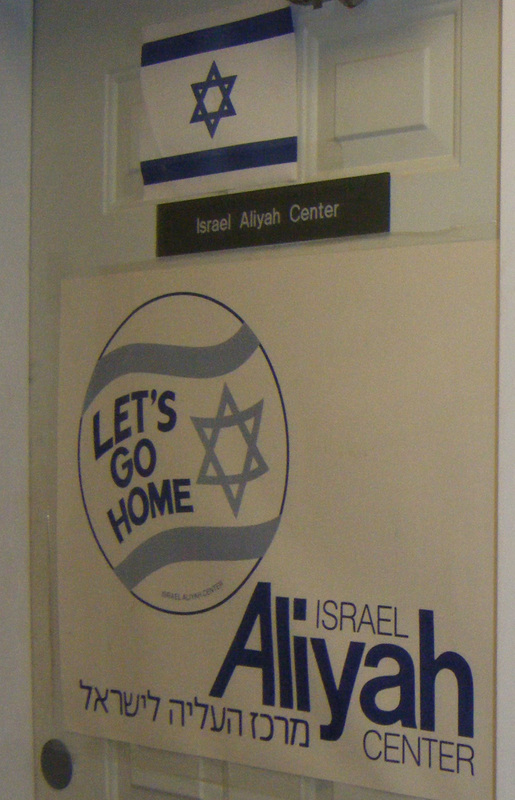 Looking back over some pictures of when we were making aliyah has prompted this post. 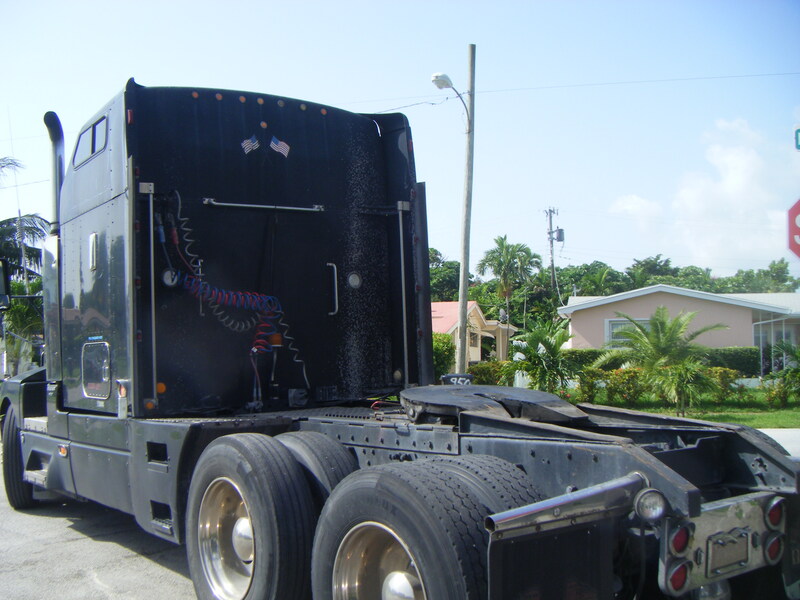 When we moved to Miami we used a 24′ Ryder truck (approx. 1400 cubic feet) and since we were taking just about everything with us – the 40′ container was our shipping vessel of choice. We got twice the volume at only 20% more cost. The 40′ container allowed us to take everything that we wanted to take – saving us time, money, energy and quite possibly our sanity, when we got to Israel. We knew that we would not have a car for some time, so the thought of taking buses and trains to shopping centers and specialty stores seemed like a dreadful idea. The idea of “shopping around” or “price comparison” wasn’t/isn’t a reality, especially when you are fortunate enough to find the first store, let alone their “competitors”. Also, many household products in Israel cost more then the US – making the 40′ container a money saving opportunity. Containers are available in 3 sizes – 20′ (approx 8′ x 8′ x 19.5′), 40′ (approx 8′ x 8′ x 39.5″) and 40′ HC (approx 8′ x 9′ x 39.5′). Our 40' container - Backed up to our door. We started packing boxes about45 days before the loading date. As the time got closer, we packed faster. By the time the container had arrived just about the whole house was boxed up and ready to go. I had requested the container to be dropped off the day before to give the moving crew plenty of time to load the container before it had to be returned to the port. Our moving crew came bright and early and worked with alacrity. Within an hour almost all the boxes were loaded – that was the fast and easy part. The slow part of the packing/loading process was the disassembling of furniture and wrapping for protection. We used bubble wrap, paper wraps/paper blankets and shrink wrap – everything that wasn’t boxes was mummified! Some time around 1:00 pm the crew was done – the house was empty and the container was full and heading to the port for the next vessel heading to Haifa. The Shipping Process. Sailing from the west coast to Israel is approximately 45 days and sailing from the east coast is 20-30 days – depending on the port. The container needs to be at the port 3 days before the sailing, requiring the container to be loaded the week before. Typically, it takes 3-4 men about 3-4 hours to load a 20′ container. In some locations I can have the container dropped at a residence over night – allowing for a more leisurely loading. After the container is loaded, the doors are closed and a metal band with a unique number is attached to it. This seal stays on from beginning to end, and the number is included on the paperwork that is sent to the destination port in Israel. Having the seal intact is proof that the container has not been tampered with. After the container arrives in Israel the process is as easy as 1-2-3. 1) Customs Clearance – this needs to be done at the port at takes about an hour or so , 2) Payment of port fees – there are a number of charges at the port. Assuming there are no storage charges, estimated port fees are about $250 (20′ container) and $300 (40′ container) and 3) Scheduling of delivery – need I say more?